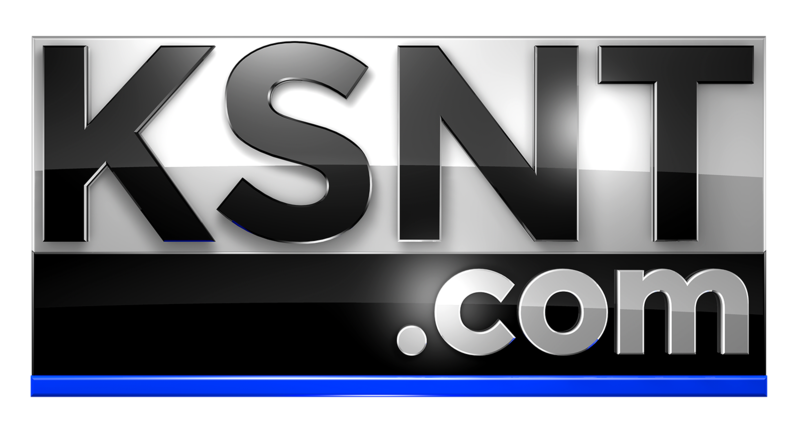 TOPEKA, Kan. (KSNT) - The Shawnee County Extension Office in cooperation with the Kansas Farm Bureau and the Shawnee County 4H and FFA held their annual Farm to You Program at the Kansas Expocentre on Tuesday. The program teaches second graders across the county where pizza comes from. From the wheat in the crust to the grains that feed the cows that give us milk for cheese to the hogs used for sausage or pepperoni and the tomatoes and herbs grown for the sauce and how veterinarians are involved in farm life. See more photos here. Back to Local Snapshots.